and Dad unless he helps her keep the stray rabbit they found in the ditch. around poor Drew.The rabbit is the heart of this sweet story. next 20 as it nibbles and chews everything that comes by its way. comics, and even his bed. The plot thickens when Drew decides to avenge Maya and Ally for bullying him. when eventually everything is revealed and settled. 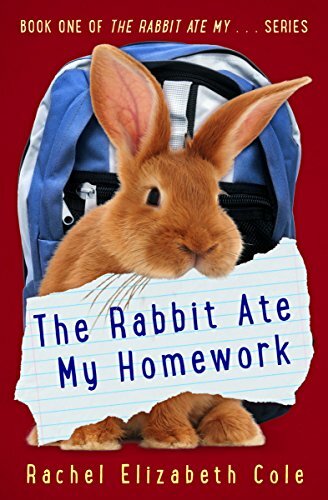 but never the less, this is a fun and interesting story that would appeal to advanced readers, 3rd to 6th graders, especially those who are longing for a pet. Any pet.